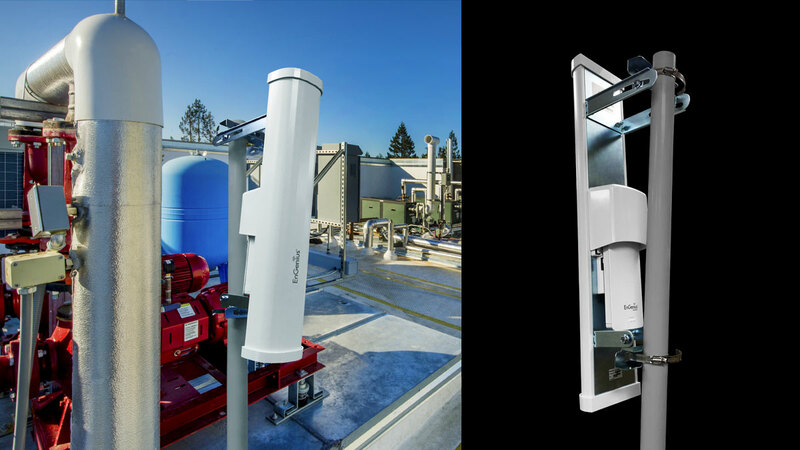 Improve RF performance and support high bandwidths in long-range point-to-multipoint deployments such as wireless Internet service providers, outdoor hotspots, campgrounds, RV parks, marinas, golf courses, parks, ranches, farms, and retail and warehouse facilities. 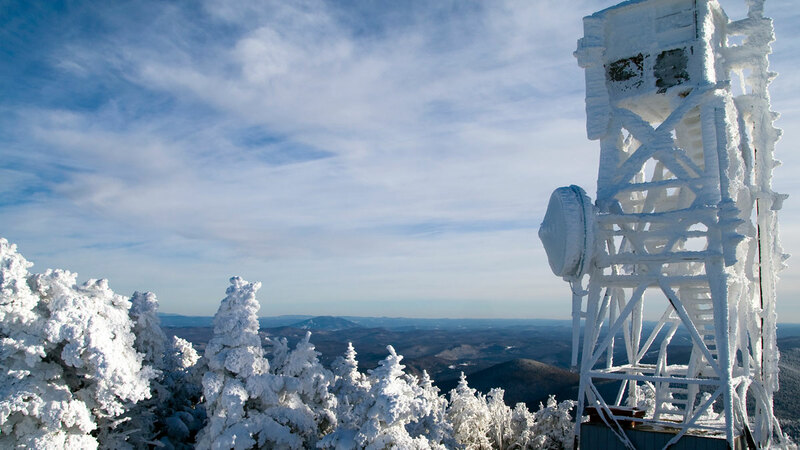 120-Degree sector coverage supports high-capacity networks at extended ranges to 1.86 miles or combine with additional Sector Antennas to create complete 360-degree coverage. 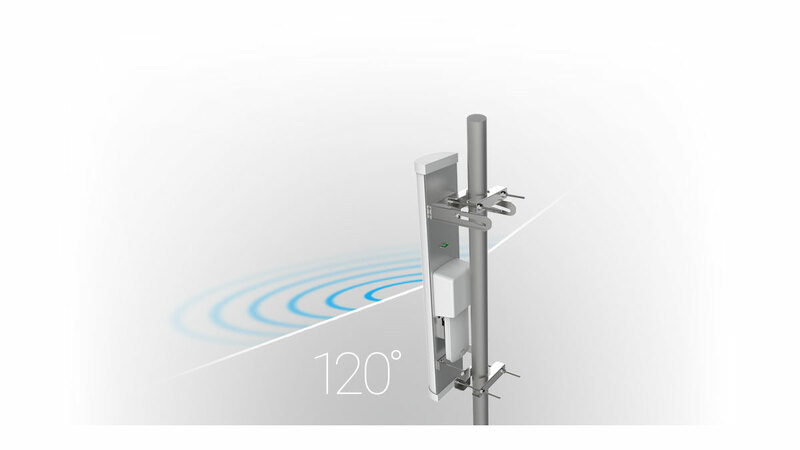 Connect an EnGenius or other outdoor AP to create a powerful, flexible, wireless base station for added versatility and improved performance. Some models include a plug-in mounting system that allows an EnGenius AP to connect directly and snugly into the antenna housing; for other models, connect with an appropriate antenna cable. Adjust the antenna’s u-bracket at the top or bottom for a flexible up or down-tilt adjustment of 0-to-10° to provide directed line of sight coverage or to reduce interference in a centralized direction depending on the application needs. 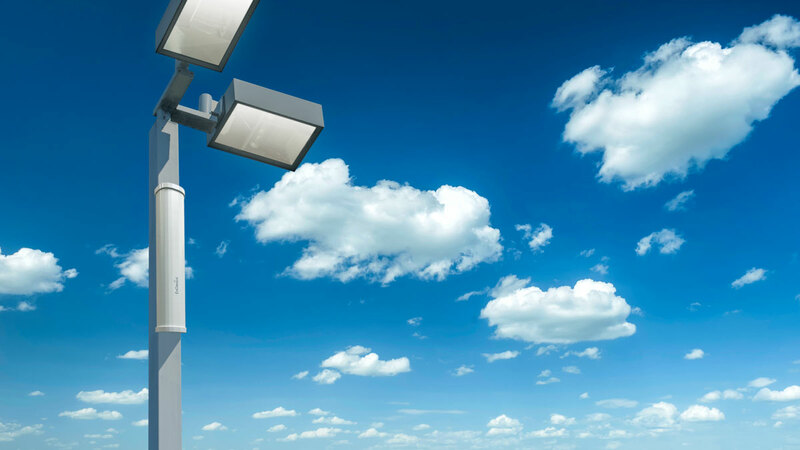 The solid, compact enclosure is engineered to be IP55-rated and is highly resistant to various environmental conditions including prolonged exposure to sunlight, extreme cold, frost, snow, rain, hail, heat, humidity, and wind gusts up to 125 mph.